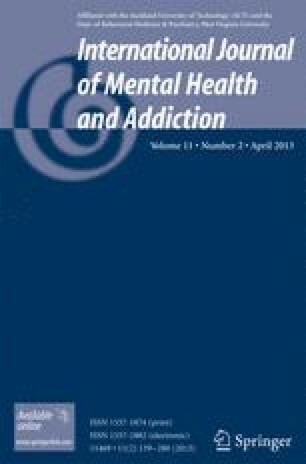 A gap exists within current literature regarding understanding the role that trauma may play in the initiation, development, and progression of female problem and pathological gambling. The purpose of this study is to further illustrate the relationship between trauma and the development problem and pathological gambling by investigating the lived experiences of six women who self-report having a history of trauma and problem with gambling. An interpretive phenomenological analysis (IPA) methodology was applied in the research process in which six women share their life journey through the progression of their gambling addiction. Thematic analysis constructed into 5 themes illustrates a link between the role of trauma in the development and perpetuation of problem and pathological gambling, with female participants progressing through a series of experienced stages involving the development of the not good enough self, seduction & intoxication with gambling, opening the doorway to oblivion through gambling, trauma and the ties that bind, and culminating in gambling becoming trauma. Finally the implications of these findings towards the understanding and treatment of problem and pathological gambling by health care practitioners is discussed.